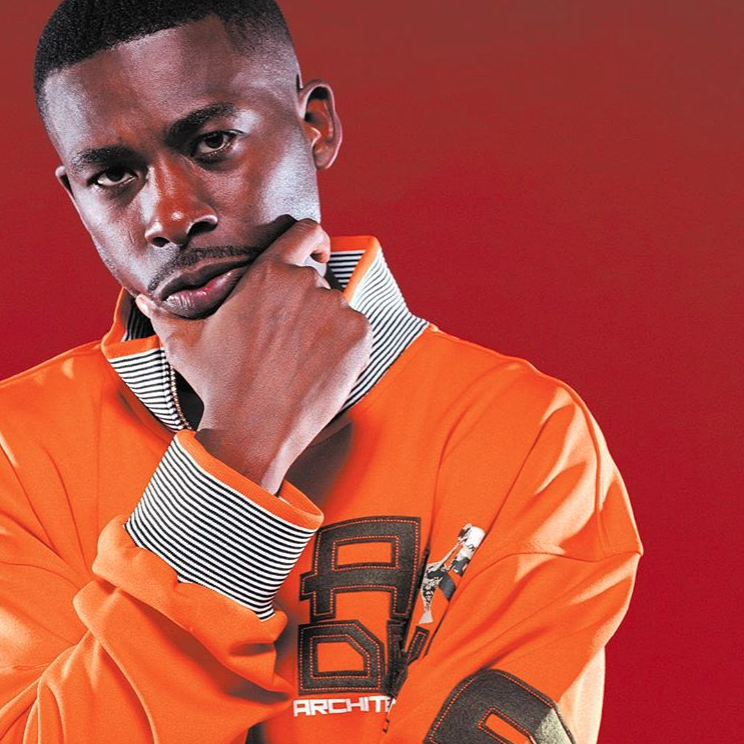 GZA (born Gary Grice, 1966) – He is the oldest member of the group as well as the most experienced, having begun rapping in 1976, when hip hop was still a local New York phenomenon. He was also the first to release an album, Words from the Genius, which was released in 1991 on Cold Chillin’/Reprise. The interplay between and other members on the group’s recordings shows him as the wisest MC of the group. He is known for his laid-back flow, deliberate style, and complex use of metaphor, containing references to Samurai films, chessand 5 Percenter teachings. Liquid Swords, his Wu-Tang debut album, is often considered among the group’s best work, perhaps only challenged by Raekwon’s Only Built 4 Cuban Linx….